250ml pack, Mix and match any 5 flavours .Select your favourite flavours from the drop down menus. 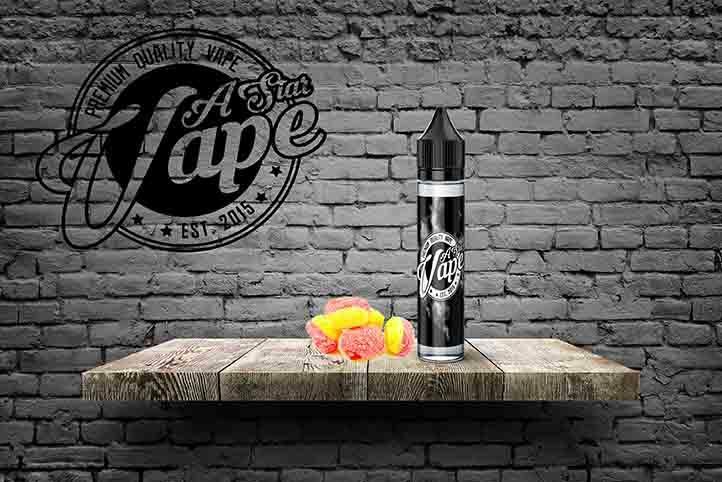 Each flavour will be provided in 0MG, 70/30 in a 60ml bottle for the option to add a 10ml nicotine shot. To make this pack 3MG each 60ml bottle will need X 1 10ml Nicoine Shot which is available as an add on just below.